Skeena is a quality-focused company. 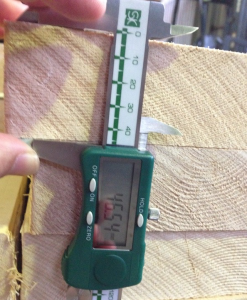 We produce Premium as well as Standard grades to meet customer needs. Our products command higher prices in many Pacific Rim Countries. Skeena’s Quality Assurance Program is customer focused. 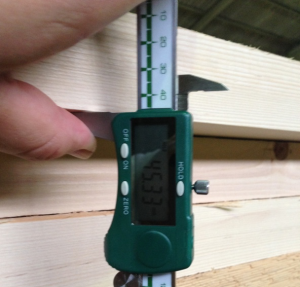 We ensure accurate sizes and the highest quality to satisfy our customers. Skeena quality assurance program runs through the entire supply chain. 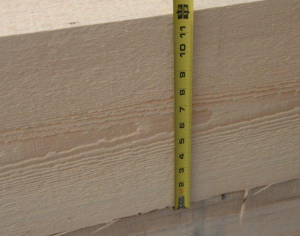 We source high quality timber from Northwestern British Columbia, including from our own Tree Farm and Timber Licences located in the Kalum and Nass Timber Supply Areas. Skeena is logging virgin timber that provides much higher density grain and premier quality products. The quality of the timber that grows in British Columbia is unmatched, and our woodlands department is committed to ensuring the sustainability of the forest we manage. The true source of our Quality Assurance Program is OUR PEOPLE. Our philosophy is pretty simple – Quality fibre coupled with Quality people will produce Quality products that will end up with satisfied Quality customers.